Steep, technical and fast. 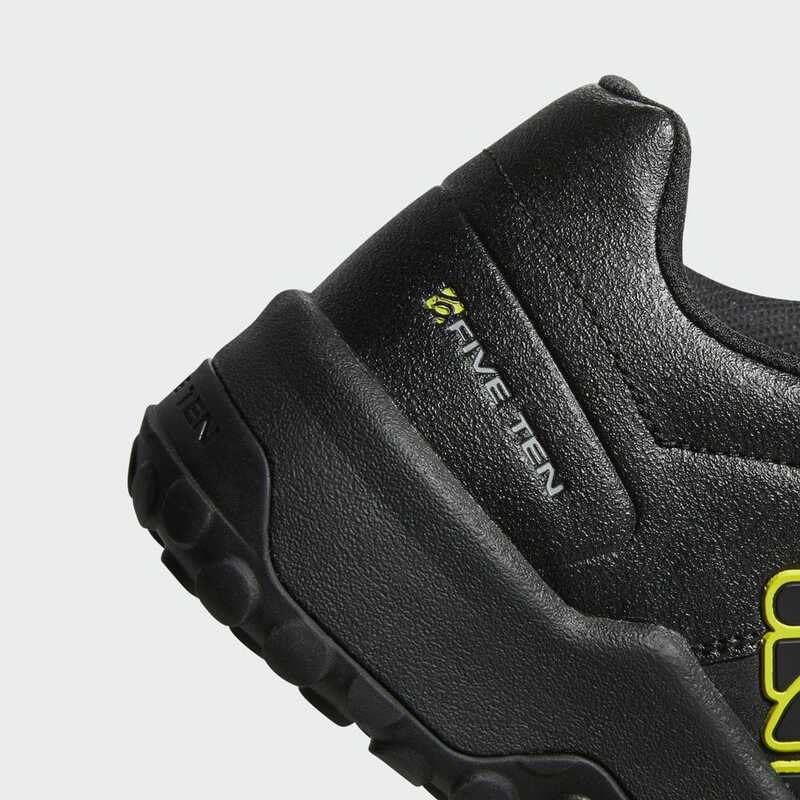 Sam Hill sets the standard for enduro riding. 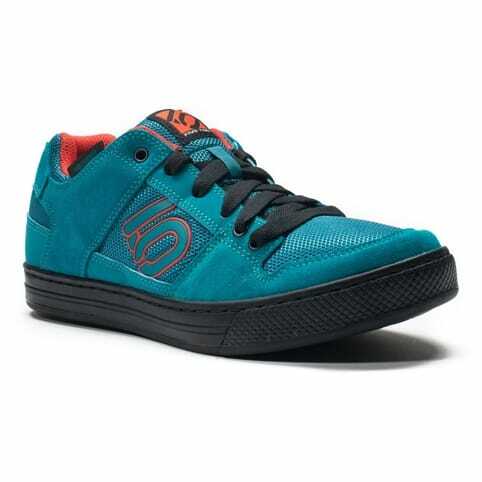 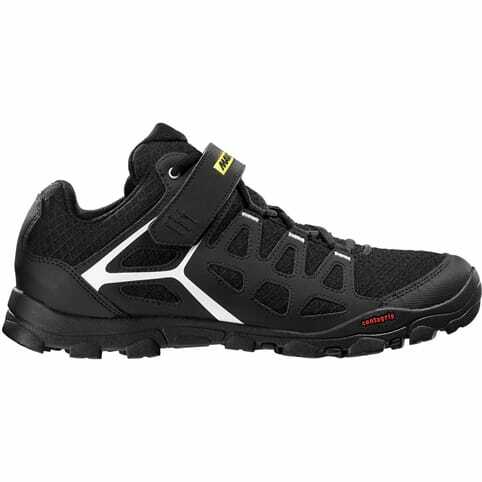 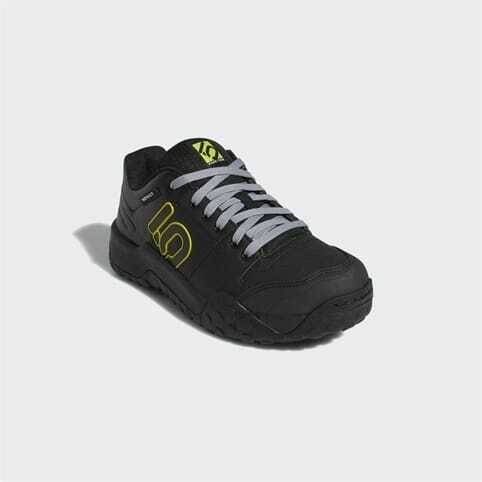 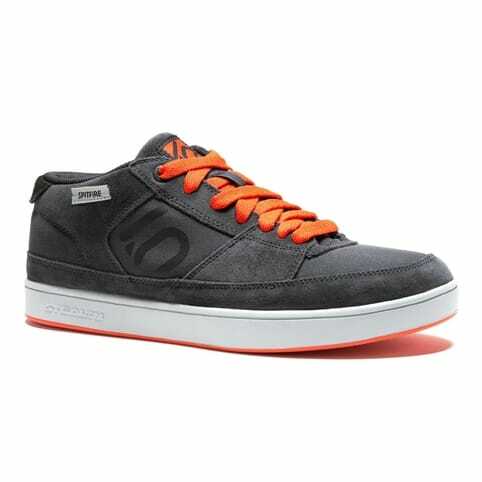 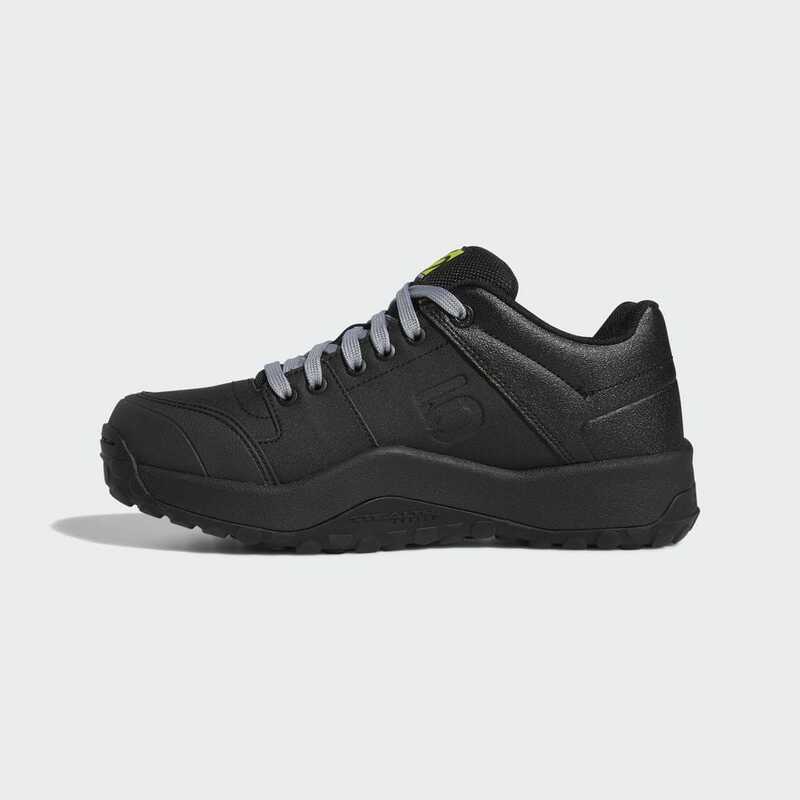 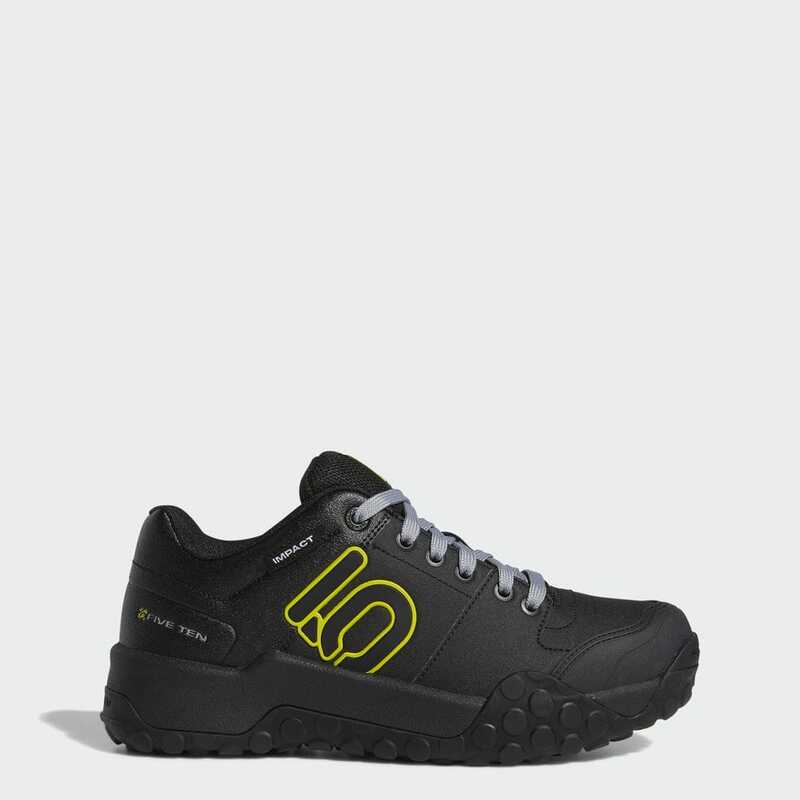 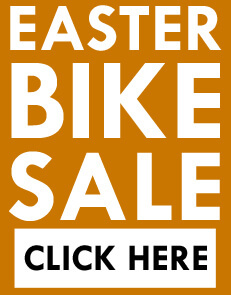 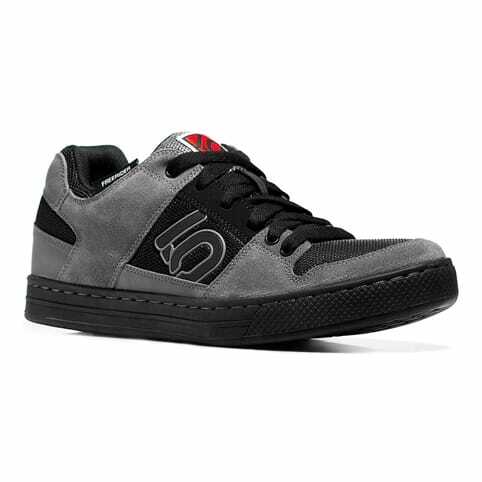 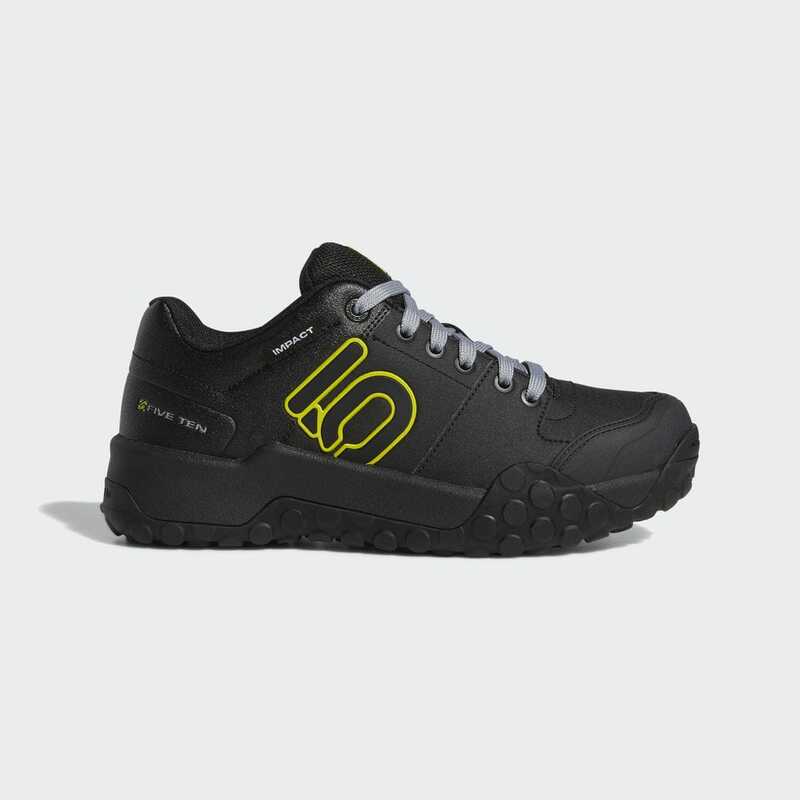 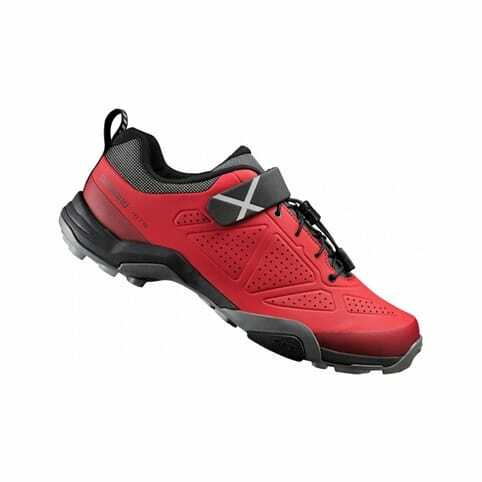 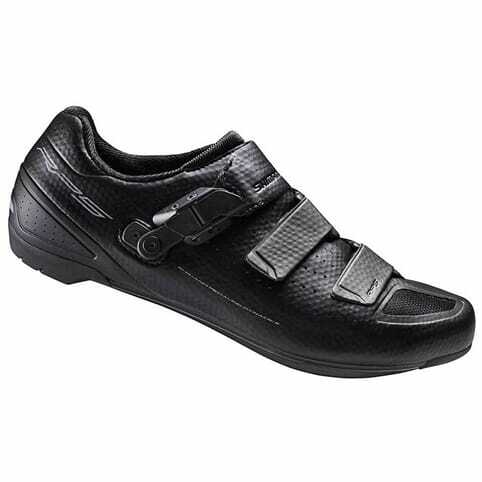 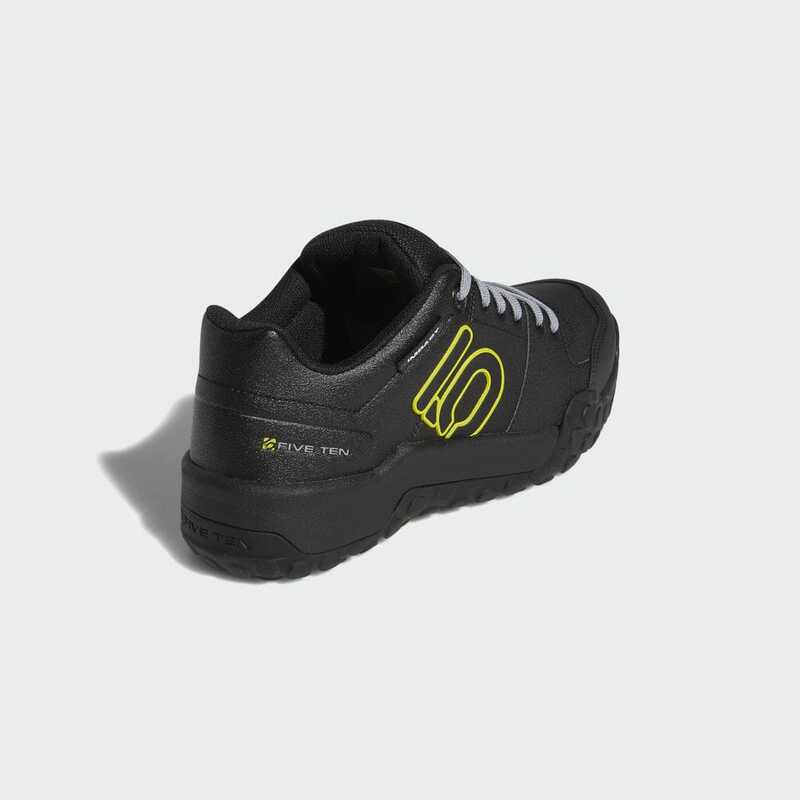 Like their namesake, these flat pedal mountain biking shoes are designed for speed. 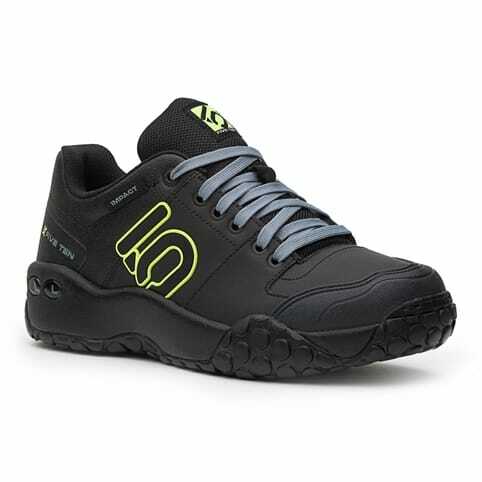 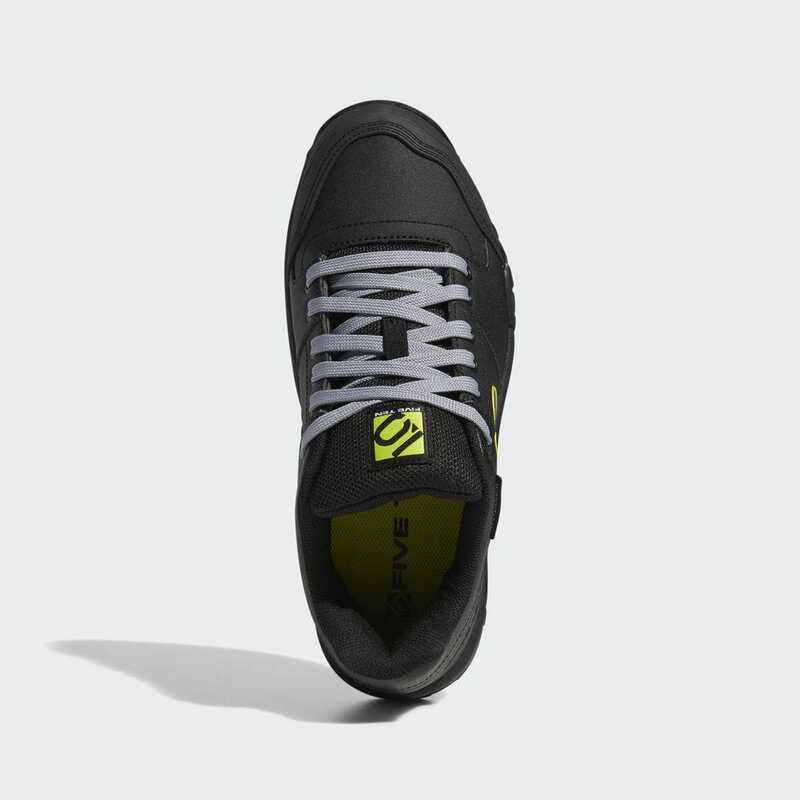 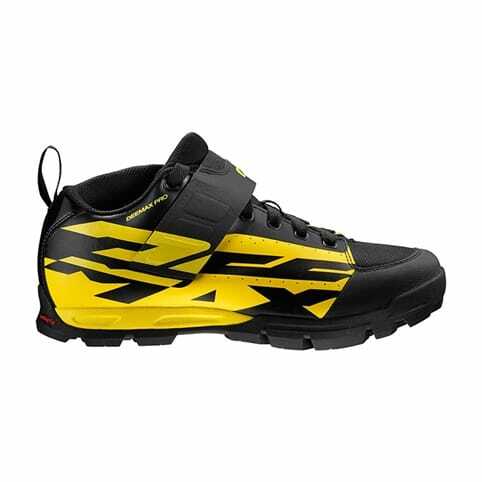 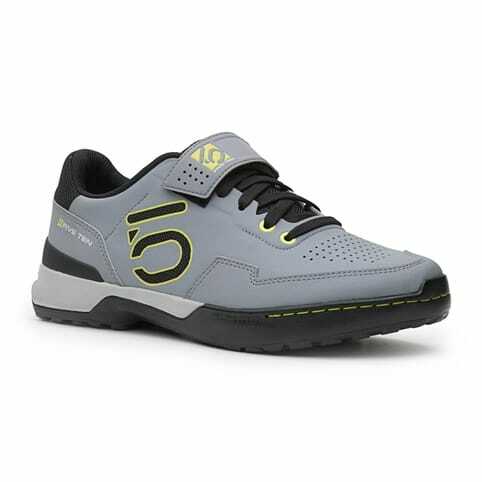 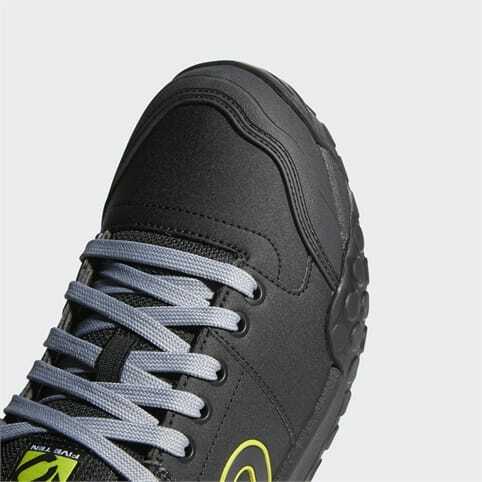 The reinforced build offers a stiff midsole and grip for aggressive high-speed enduro riding. 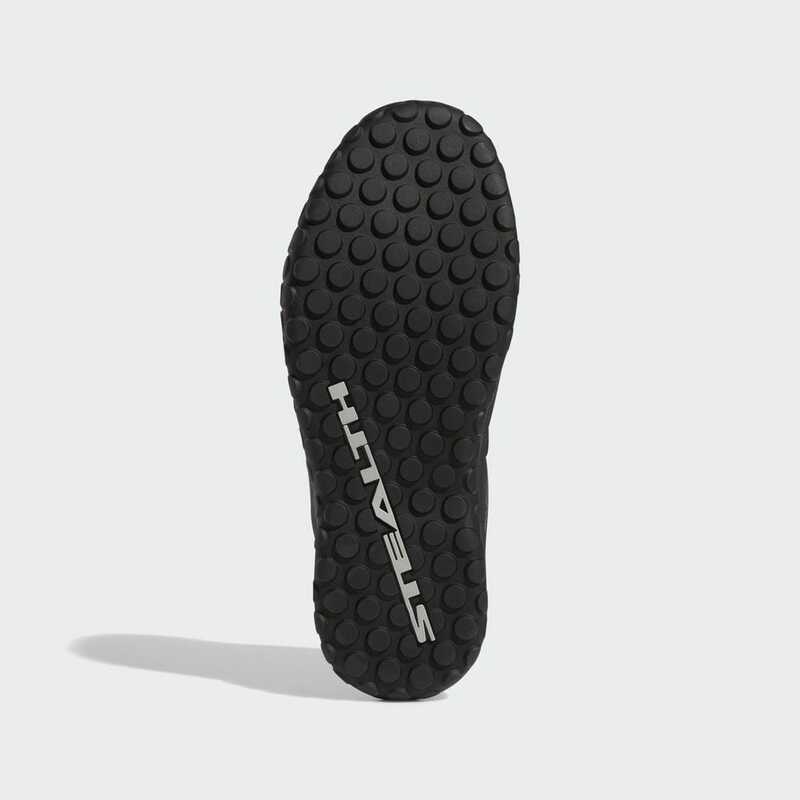 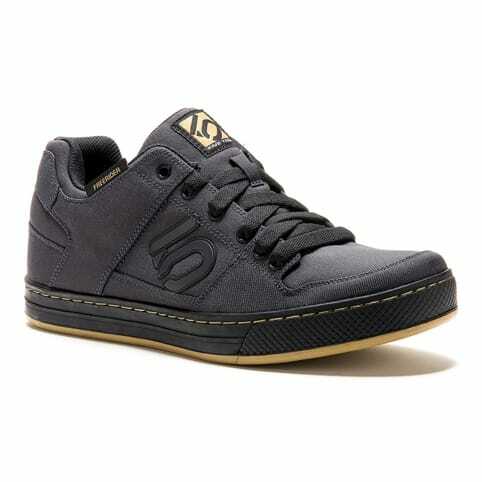 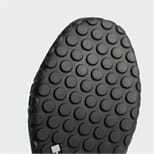 A fast-drying upper resists moisture, and a signature sticky rubber outsole keeps your feet right where you want them.